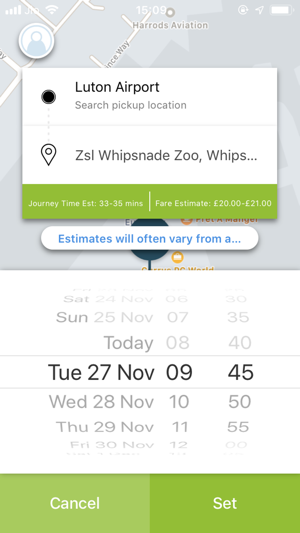 Book a taxi in under 10 seconds and experience exclusive priority service from our app. You can place the booking directly on our map, and see how many available cars there are nearby. Not carrying any cash? Pay by credit or debit card, and avoid having to stop at the cash point along the way. No standing in the rain. 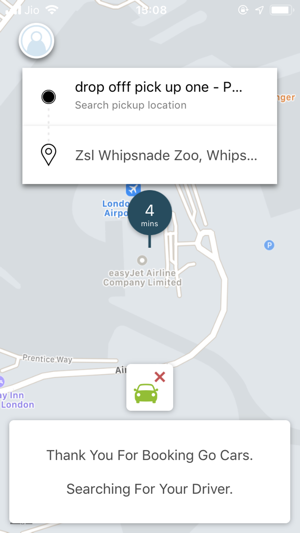 Track your car as it arrives on a map, or call the driver when nearby. No more guessing where your cab might be. Go Cars is FREE to download and it costs you nothing to register. It's so easy and quick to use. Download the App and register just once. 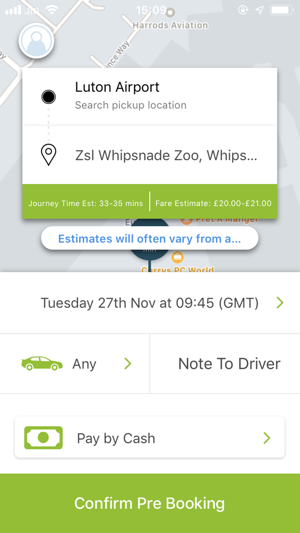 Our intelligent software will suggest your favourite Pick Up locations, and you're ready to book your a car. 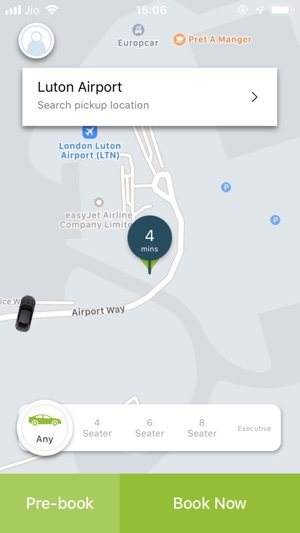 When you make a bookings, we'll notify you by Push Notification as your car is dispatched. We'll also inform you when your car is 2 minutes away, giving you additional details such as registration number, make, model and vehicle colour. We value feedback and take all reviews very seriously. So please leave us feedback about your journey using the App. This helps us continually improve our service.